Considering the growing needs of the user, SysTools Office 365 Export is a complete remedy to perform the export from Office 365 mailboxes to PST / EML/ MSG format quickly without facing any technical or non-technical problems. When in the dashboard, click on Add/Remove Agents on the left menu. On the next page click on the Add Now button. 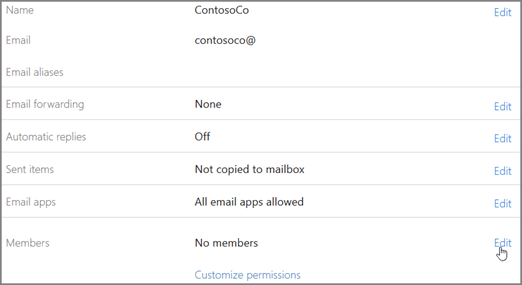 Enter the agent’s / mailbox name, enter the email address and select the Microsoft / o365 option from the dropdown and click Send Invite.